Discover Ireland Tours is Ireland's most trusted and most proven Destination Management Company (DMC). We have been providing expert assistance on the ground on behalf of a broad range of clients and international partners for 30 years. 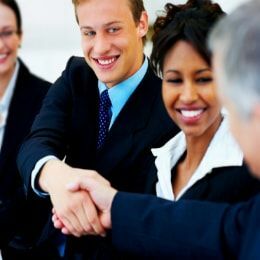 This wealth of experience in the industry means we have unrivalled contacts across a variety of areas. We understand that organising a tour in another country can be complex. That's why as a highly respected DMC we have been the trusted local partner of choice for groups, many of whom decide to use us year in year out. For a truly memorable and worthwhile experience of Ireland we look forward to hearing from you. 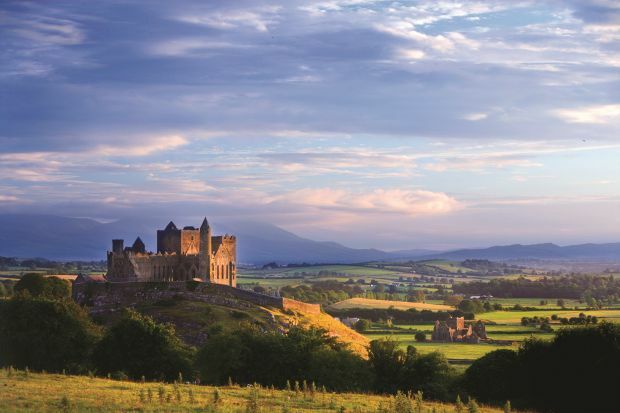 Discover Ireland Tours is the best and most experienced DMC Ireland has to offer. We provide all Irish DMC services for leisure tours, special interest tours, student tours and incentive travel. Our team of experts and experienced local contacts have the access and knowledge to create the ideal Tour to Ireland for your clients. Our range of expertise and volume of tours gives us better buying power over other business-to-business tour operators in Ireland to ensure you get the most competitive prices for your clients. Our leisure tours and special interest tours are completely customizable. Work with us to create a tour of Ireland to fit your clients. We are always on hand to give ideas when creating your itinerary, just let us know what you have in mind. As a highly professional DMC, we combine our in-depth knowledge of Ireland with your unique requirements and interests for your tour. We listen to you then take care of all the logistics, planning and burdensome tasks that can often lead to stress for a group. Also if you want we can brand everything in your name and we fade into the background so you can take full credit for the tour. We are a 100% Irish Destination Management Company and have contacts across a wide range of special interest areas. There's not many types of tour we haven't covered having been in operation since 1989! Also from our experience as a DMC we know many groups appreciate an aspect of leisure on their tour. We know the must-see's and can also show you some memorable hidden gems to shout about when you get home! As one of the longest running receptive tour operators in Ireland, we have access to all accommodation types in Ireland. 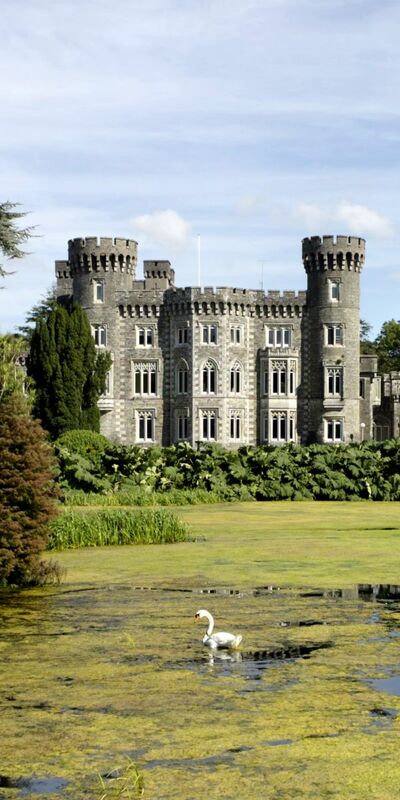 Choose between Castles and Country Manors, Four star Hotels, B&B's or Traditional Irish Farm Houses. We can provide transport, accommodation, meals and access to attractions to any sized group. Our fleet of vehicles go from private cars and mini-buses to large coaches. Ireland has countless reasons to visit. After years of providing special interest tours we have built up the supplier base to ensure your clients access to the greatest hits of Ireland, as well as the hidden gems. 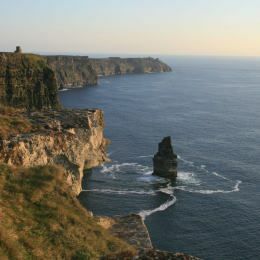 We provide Leisure Tours of Ireland. 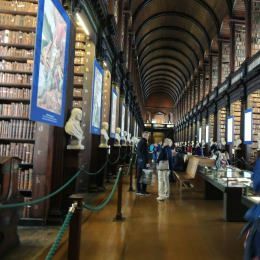 A tour can include the most famous and iconic sights, the hidden gems of Ireland, and everything in between. You can create the itinerary of the tour with us and we can look after accommodation, meals, transport and attractions. We are specialists in performance tours of Ireland. 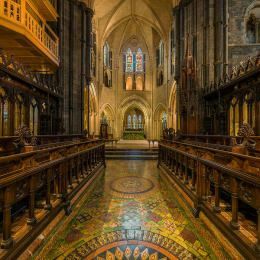 We have arranged Choral, orchestral and marching band tours in Ireland and have the contacts to organise rehearsals and performances in some of Ireland's most beautiful and historic locations. Our music tours are catered to your level of interest. You can choose to combine performances with seeing some of the famous sights across Ireland. As a nation with music embedded in its culture, Ireland has countless music festivals across the country, both north and south. We have arranged tours for groups taking part in all sorts of music festivals. St. Patrick's Day Parades are a huge event on the national calendar here in Ireland, and we can arrange tours for your group to participate in one of these iconic parades. From the internationally watched events in our major cities, to the traditional and genuine experience of being part of a rural parade, do just get in touch for a tour including St Patrick's Day parade performance. If you have a student or educational group travelling to Ireland then let us quote your tour. We offer value at every level and can offer specialised itineraries for high school groups and university & college student groups. Our size, history and position with our trusted suppliers means we get the best price possible for your tour. Travelling with their class, seeing a new country, and learning from local experts can encourage responsibility and teamwork as well as instill a passion for their chosen subject in your student group. If you are looking for a special interest tour in Ireland for your clients then we can accommodate them. Our tours are inclusive with transport, entry to attractions, meals and accommodation. Our tours are also completely customisable, but we are always at hand with suggestions and solutions to help. 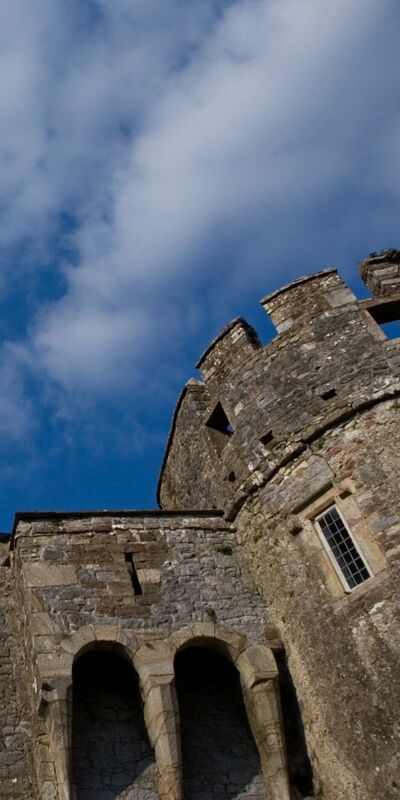 Motivate your client's employees or customers with an Incentive or Corporate Tour to Ireland. We run Incentive & Leisure Tours. Years of providing niche tours for many industries mean we can create a tailored tour, just for your clients. We have the technical knowledge and contacts that can add and special interests the group may have for a fully customized experience. You can opt to add a special interest or technical visits to your tour. Leisure activities, attractions, dinners, technical demonstrations, industrial tours & access to just about anything you could want from Ireland. The range and diversity of our contacts is market leading, so please just ask if you would like something unique or specialist your industry.